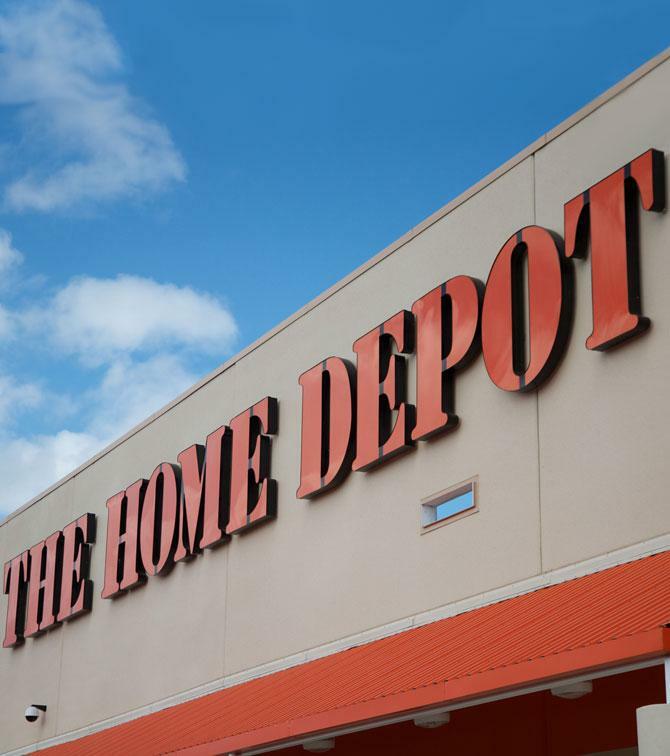 Mentioned in the Wall Street Journal today, online payment provider Paypal and home improvement chain Home Depot are teaming up to bring a pilot test program of in-store Paypal payments at select Home Depot locations. While PayPal’s new point-of-sale system is only being rolled out at five Home Depot locations to start, the company hopes to expand the program over the coming months. 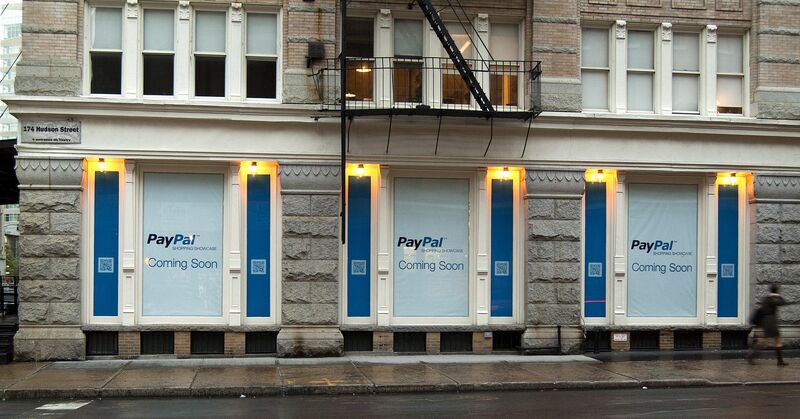 By introducing a way to pay with Paypal while inside a brick-and-mortar retailer, this brings the online payments company one step close to competing with major credit card companies like American Express, Visa and Mastercard. Paypal is currently undergoing internal turmoil after former President Scott Thompson exited the company in order to take the CEO position at Yahoo! Inc. The company has also faced a negative online reaction this week after pictures of a smashed violin when viral. The online payment company ordered that the antique violin be destroyed due to suspicion of counterfeit goods leaving the seller $2,500 lighter. A representative from Paypal has stated that the company is looking into the case, but they won’t officially comment on the progress of the dispute.